For those unfamilar with this talented duo, a collection of their amusing and life-affirming songs. In many ways they sum up what was the essence of "Englishness": the ability to find humour, free of rancour and distain, in the absurd. It has become an almost antique reminder of what we once were and perhaps should strive to become again? From Wiki: "Flanders and Swann were a British comedy duo. Actor and singer Michael Flanders (1922–1975) and composer, pianist, and lyricist Donald Swann (1923–1994) collaborated in writing and performing comic songs. They first worked together at a school revue in 1939 and eventually wrote more than a hundred comic songs together. Between 1956 and 1967, Flanders and Swann performed some of their songs, interspersed with comic monologues, in their long-running two-man revues At the Drop of a Hat and At the Drop of Another Hat, which they toured in Britain and abroad. 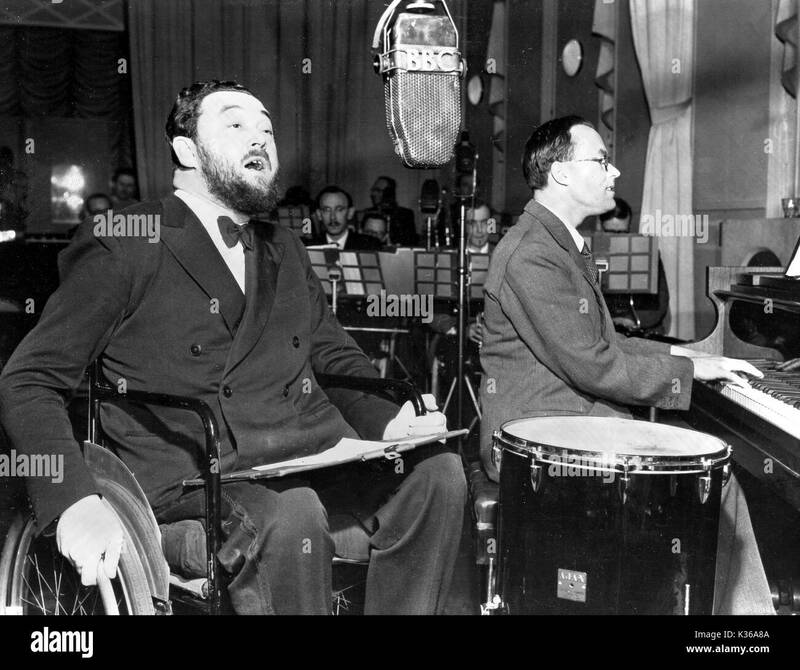 Both revues were recorded in concert, and the duo also made several studio recordings."